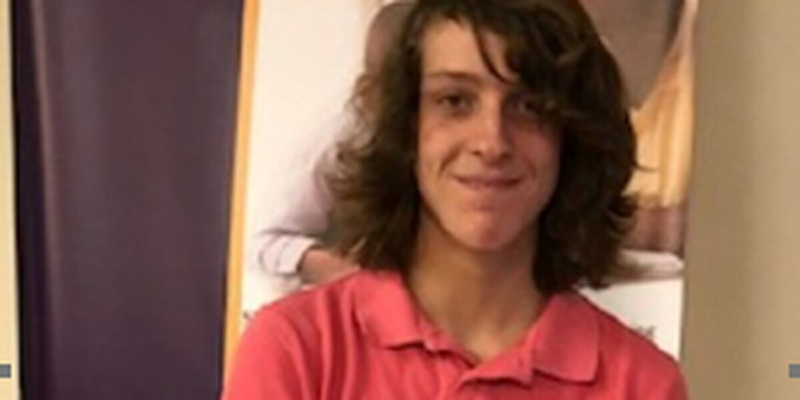 COLUMBUS, GA (WTVM) - A Columbus teenager first reported missing in August 2018 has been located. Chase Craft, then 15, has been located and is in good health, according to Columbus. Craft was last seen in the Buena Vista Road area on Saturday, Aug. 25, 2018. Police are not releasing any other information on Craft’s disappearance at this time, but do thank everyone who assisted in his case.